← THE FREAKY FOOT CHRONICLES: GOOD TO GO? 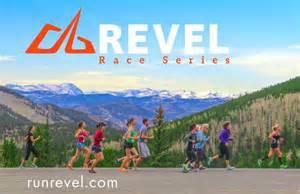 Posted on August 22, 2014, in Contest and tagged Revel Big Cottonwood, Revel Canyon City, REVEL Run Series. Bookmark the permalink. 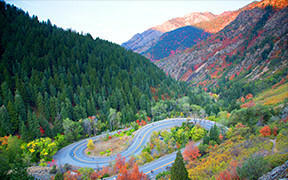 Comments Off on WINNER: “SALT LAKE CITY SHUFFLE”.